You can also refer the following articles on Cognitive Service. First, we need to log into the Azure Portal with our Azure credentials. 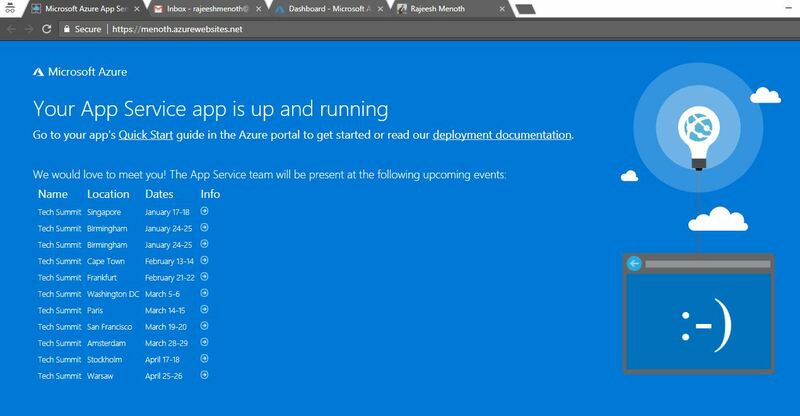 Then we need to create an Azure Speech Service API in the Azure portal. 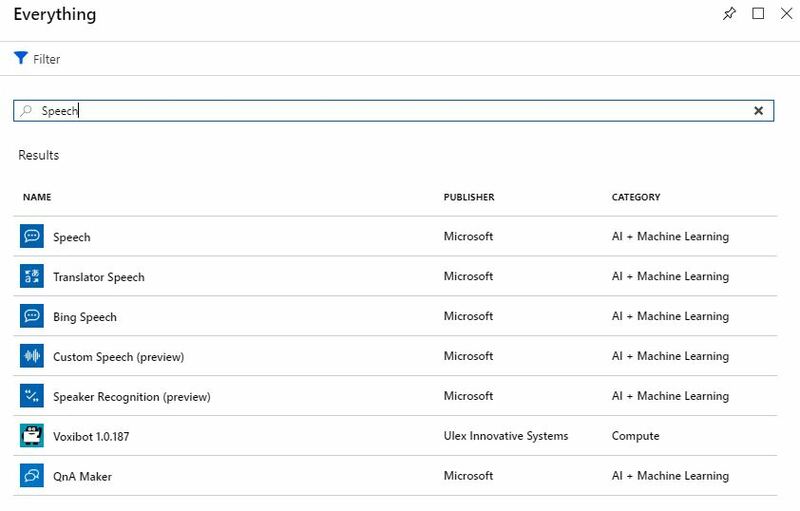 So please click on the “Create a resource” on the left top menu and search “Speech” in the search bar on the right side window or top of Azure Marketplace. Now we can see there are few speech related “AI + Machine Learning ” categories listed in the search result. 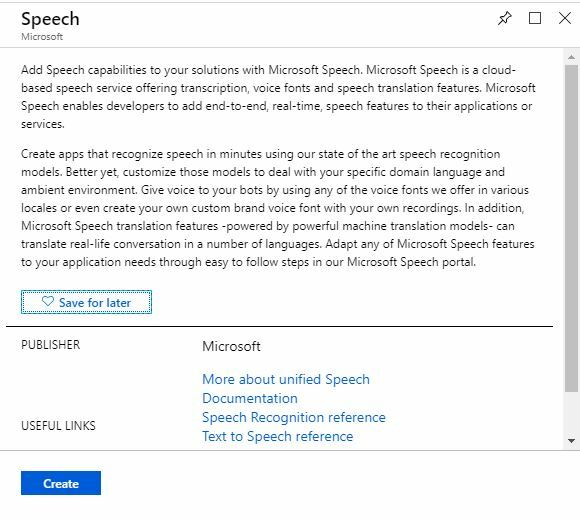 Click on the “create” button to create Speech Service API. After clicking the “Create”, It will open another window. There we need to provide the basic information about Speech API. Name : Name of the Translator Text API ( Eg. TextToSpeechApp ). 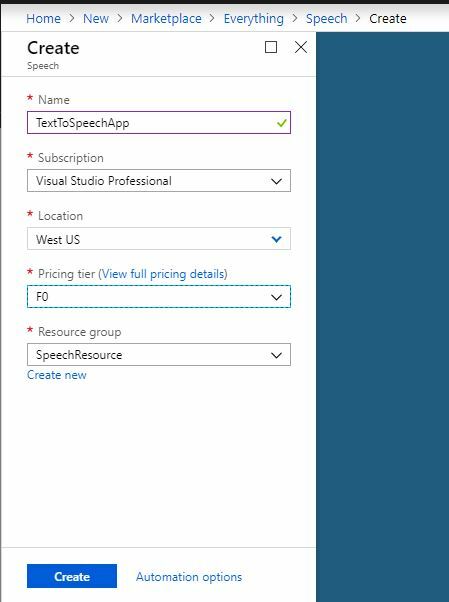 Subscription : We can select our Azure subscription for Speech API creation. Location : We can select location of resource group. The best thing is we can choose a location closest to our customer. Pricing tier : Select an appropriate pricing tier for our requirement. Resource group : We can create a new resource group or choose from an existing one ( We created a new resource group as “SpeechResource” ). Now click on the “TextToSpeechApp” in dashboard page and it will redirect to the detailed page of TextToSpeechApp ( “Overview” ). Here, we can see the “Keys” ( Subscription key details ) menu in the left side panel. Then click on the “Keys” menu and it will open the Subscription Keys details. 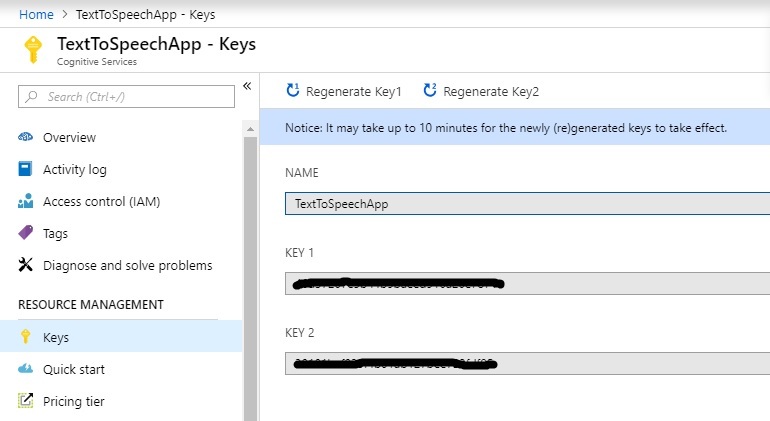 We can use any of the subscription keys or regenerate the given key for text to speech conversion using Microsoft Speech Service API. 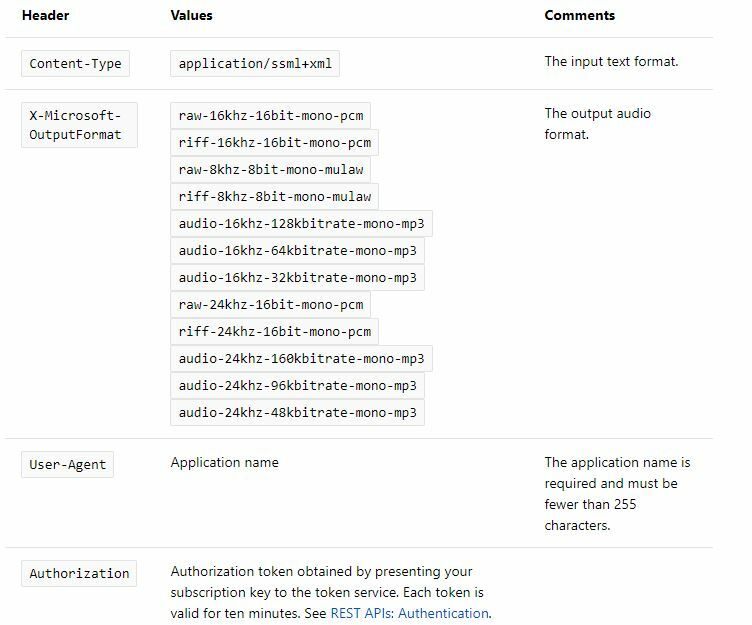 A token ( bearer ) based authentication is required in the Text To Speech conversion using Speech Service API. So we need to create an authentication token using “TextToSpeechApp” subscription keys. The following “endPoint” will help to create an authentication token for Text to speech conversion. The each access token is valid for 10 minutes and after that we need to create a new one for the next process. The Speech Synthesis Markup Language (SSML) is an XML-based markup language that provides a way to control the pronunciation and rhythm of text-to-speech. More about SSML .. This is very simple process, HTTP request is made in POST method. So that means we need to pass secure data in the request body and that will be a plain text or a SSML document. As per the documentation,it is clearly mentioned in most cases that we need to use SSML body as request. The maximum length of the HTTP request body is 1024 characters and the following is the endPoint for our http Post method. The following are the HTTP headers required in the request body. The following html contains the binding methodology that we have used in our application by using the latest Tag helpers of ASP.Net Core. The following model contains the Speech Model information. The “ITextToSpeech” contains one signature for converting text to speech based on the given input. So we have injected this interface in the ASP.NET Core “Startup.cs” class as a “AddTransient”. 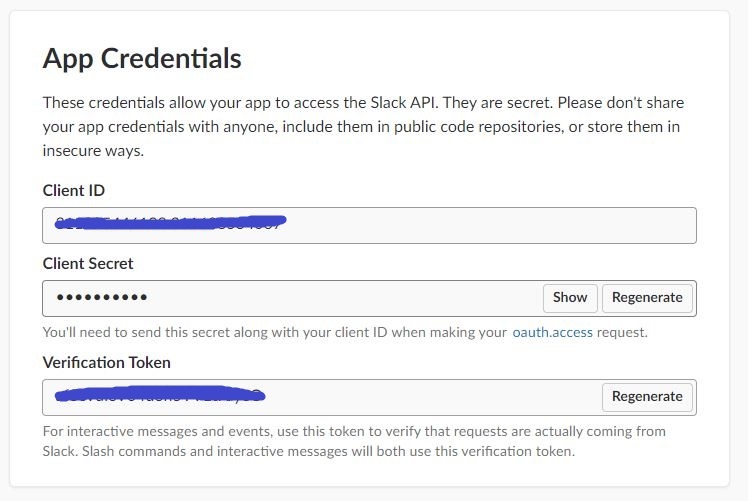 We can add the valid Speech API Subscription key and authentication token into the following code. //Request url for the speech api. The given text is converted into speech in desired language listed in a drop-down list using Microsoft Speech API. You can download other source codes from MSDN Code, using the link, mentioned below. From this article we have learned how to convert text to speech in multiple languages using Asp.Net Core & C# as per the API documentation using one of the important Cognitive Services API ( Text to Speech API is a part of Speech API ). I hope this article is useful for all Azure Cognitive Services API beginners. In this article, we are going to learn how to translate text into multiple languages using one of the important Cognitive Services API called Microsoft Translate Text API ( One of the API in Language API ). It’s a simple cloud-based machine translation service and obviously we can test through simple Rest API call. Microsoft is using a new standard for high-quality AI-powered machine translations known as Neural Machine Translation (NMT). Subscription key ( Azure Portal ). First, we need to log into the Azure Portal with our Azure credentials. Then we need to create an Azure Translator Text API in the Azure portal. 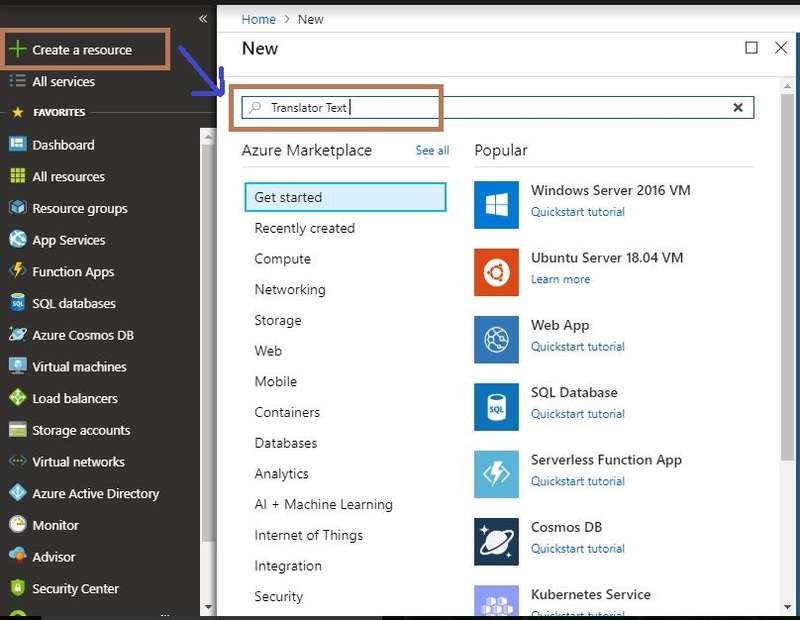 So please click on the “Create a resource” on the left top menu and search “Translator Text” in the search bar on the right side window or top of Azure Marketplace. Click on the “create” button to create Translator Text API. After clicking the “Create”, It will open another window. There we need to provide the basic information about Translator Text API. Name : Name of the Translator Text API ( Eg. TranslatorTextApp ). 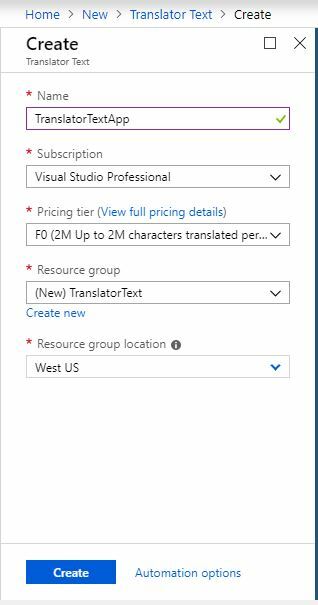 Subscription : We can select our Azure subscription for Translator Text API creation. Location : We can select our location of resource group. The best thing is we can choose a location closest to our customer. Resource group : We can create a new resource group or choose from an existing one. Now click on the “TranslatorTextApp” in dashboard page and it will redirect to the detailed page of TranslatorTextApp ( “Overview” ). Here, we can see the “Keys” ( Subscription key details ) menu in the left side panel. Then click on the “Keys” menu and it will open the Subscription Keys details. We can use any of the subscription keys or regenerate the given key for text translation using Microsoft Translator Text API. 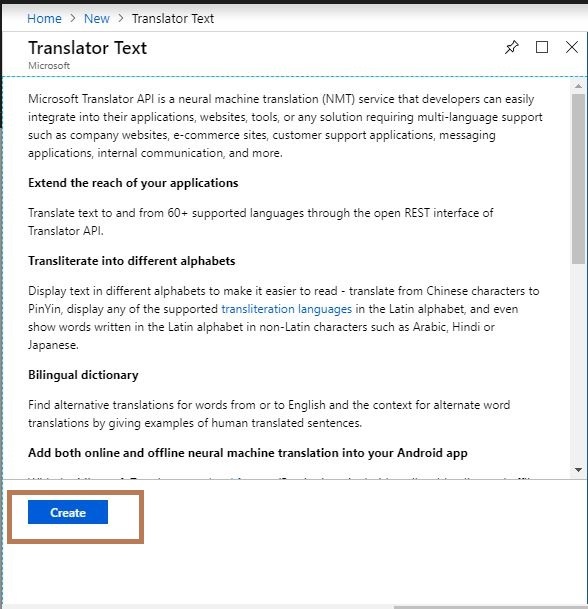 The following request url gets the set of languages currently supported by other operations of the Microsoft Translator Text API. The version of the API requested by the client and the Value must be 3.0 and also we can include query parameters and request header in the following endPoint used in our application. Mandatory required parameters in the query string are “api-version” and “to” . The “api-version” value must be “3.0” as per the current documentation. “to” is the language code parameter used for translating the entered text into the desired language. The mandatory request headers are “authorization header” and “Content-Type”. We can pass our subscription key into the “authorization header” and the simplest way is to pass our Azure secret key to the Translator service using request header “Ocp-Apim-Subscription-Key”. The following ajax call will trigger for each drop-down index change in the language selection using drop-down list. The “ITranslateText” contains one signature for translating text content based on the given input. So we have injected this interface in the ASP.NET Core “Startup.cs” class as a “AddTransient”. We can add the valid Translator Text API Subscription Key into the following code. /// Translate the given text in to selected language. The given text is translated into desired language listed in a drop-down list using Microsoft Translator API. From this article we have learned translate a text(typed in english) in to different languages as per the API documentation using one of the important Cognitive Services API ( Translator Text API is a part of Language API ). I hope this article is useful for all Azure Cognitive Services API beginners. In our previous article we learned how to Analyze an Image Using Computer Vision API With ASP.Net Core & C#. In this article we are going to learn how to extract printed text also known as optical character recognition (OCR) from an image using one of the important Cognitive Services API called as Computer Vision API. So we need a valid subscription key for accessing this feature in an image. Optical Character Recognition (OCR) detects text in an image and extracts the recognized characters into a machine-usable character stream. If you don’t have Microsoft Azure Subscription and want to test the Computer Vision API because it requires a valid Subscription key for processing the image information. Don’t worry !! Microsoft gives a 7 day trial Subscription Key ( Click here ). We can use that Subscription key for testing purposes. If you sign up using the Computer Vision free trial, then your subscription keys are valid for the westcentral region (https://westcentralus.api.cognitive.microsoft.com ). These are the major requirements mentioned in the Microsoft docs. Supported input methods: Raw image binary in the form of an application/octet stream or image URL. Supported image formats: JPEG, PNG, GIF, BMP. Image file size: Less than 4 MB. Image dimension: Greater than 50 x 50 pixels. First, we need to log into the Azure Portal with our Azure credentials. 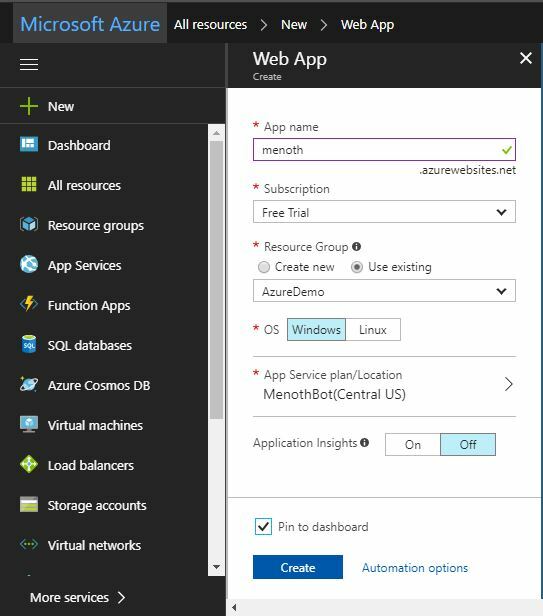 Then we need to create an Azure Computer Vision Subscription Key in the Azure portal. 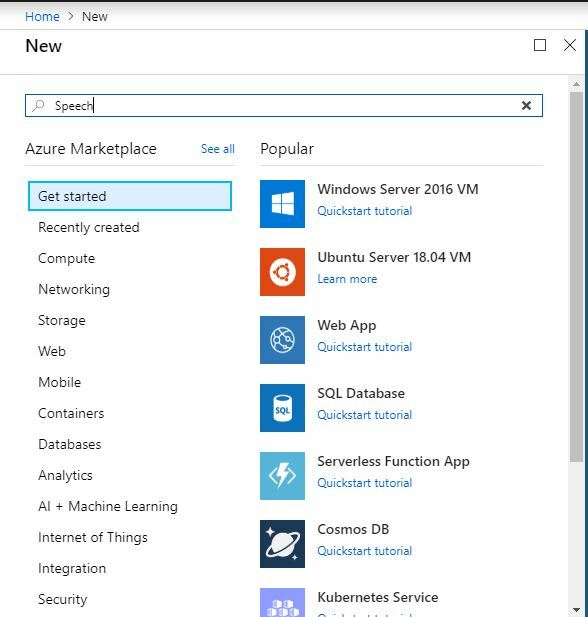 Click on “Create a resource” on the left side menu and it will open an “Azure Marketplace”. There, we can see the list of services. Click “AI + Machine Learning” then click on the “Computer Vision”. After clicking the “Computer Vision”, It will open another section. There, we need to provide the basic information about Computer Vision API. Name : Name of the Computer Vision API ( Eg. OCRApp ). 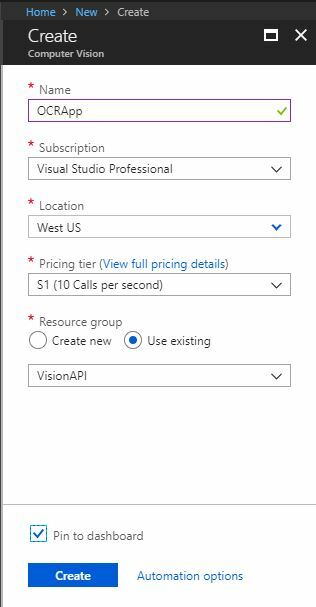 Subscription : We can select our Azure subscription for Computer Vision API creation. Now click on the “OCRApp” in dashboard page and it will redirect to the details page of OCRApp ( “Overview” ). Here, we can see the Manage Key ( Subscription key details ) & Endpoint details. Click on the Show access keys links and it will redirect to another page. We can use any of the subscription keys or regenerate the given key for getting image information using Computer Vision API. As we mentioned above the location is the same for all the free trial Subscription Keys. 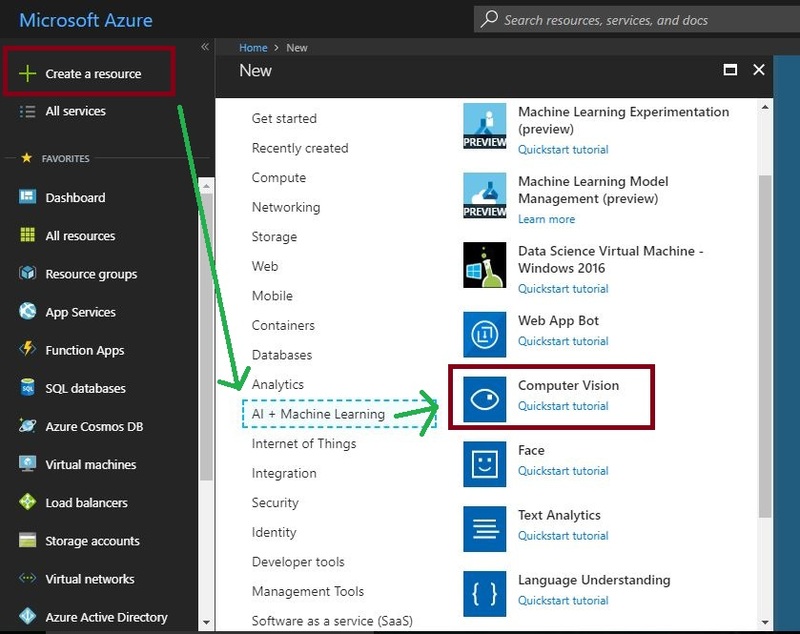 In Azure we can choose available locations while creating a Computer Vision API. We have used the following endpoint in our code. The following model will contain the API image response information. 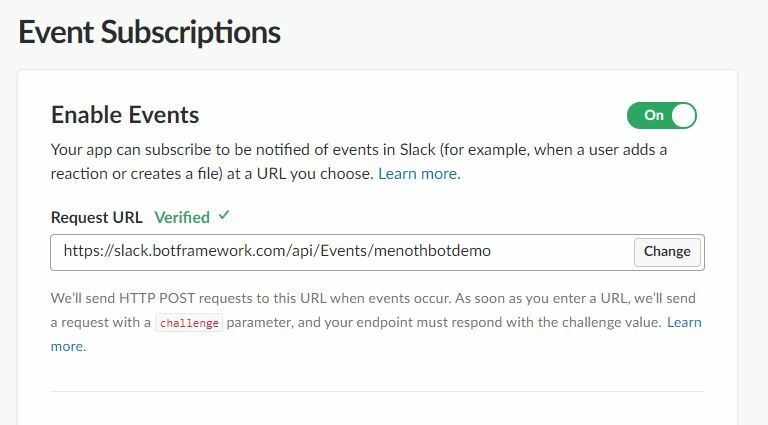 We can add additional parameters or request parameters ( optional ) in our API “endPoint” and it will provide more information for the given image. These are the following optional parameters available in computer vision API. The service will detect 26 languages of the text in the image and It will contain “unk” as the default value. That means the service will auto detect the language of the text in the image. The following are the supported language mention in the Microsoft API documentation. This will detect the text orientation in the image, for this feature we need to add detectOrientation=true in the service url or Request url as we discussed earlier. The following code will process and generate image information using Computer Vision API and its response is mapped into the “ImageInfoViewModel”. We can add the valid Computer Vision API Subscription Key into the following code. // it from microsoft azure portal. // Free trial subscription keys are generated in the westcentralus region. // Request body. Posts a locally stored JPEG image. // Get the JSON response. //If it is success it will execute further process. // The JSON response mapped into respective view model. //Appending all the lines content into one. Optical Character Recognition (OCR) from an image using Computer Vision API. 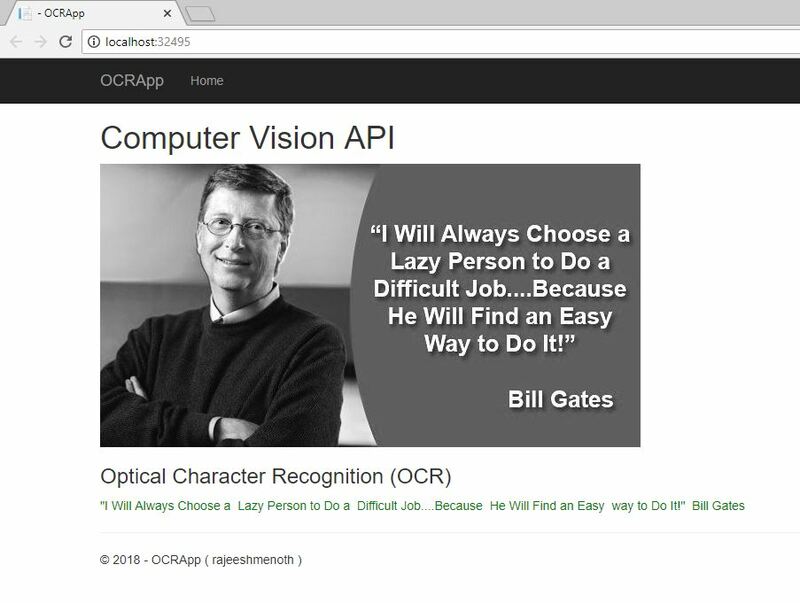 From this article we have learned Optical Character Recognition (OCR) from an image using One of the important Cognitive Services API ( Computer Vision API ). 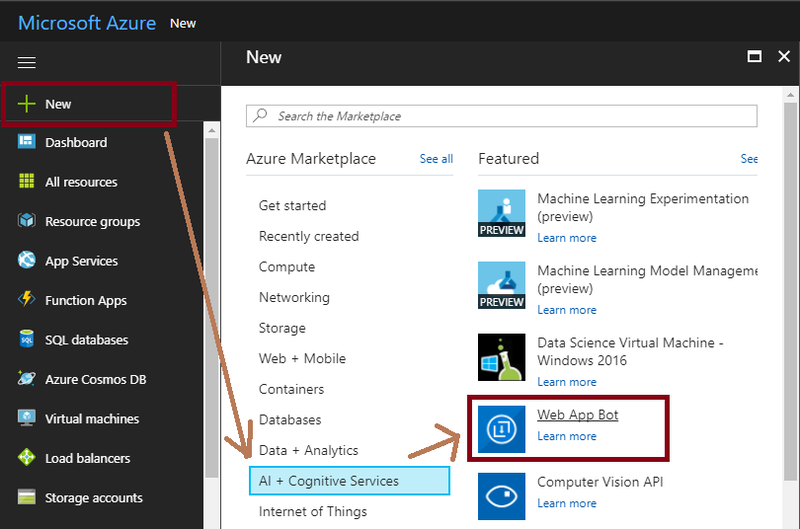 I hope this article is useful for all Azure Cognitive Services API beginners. 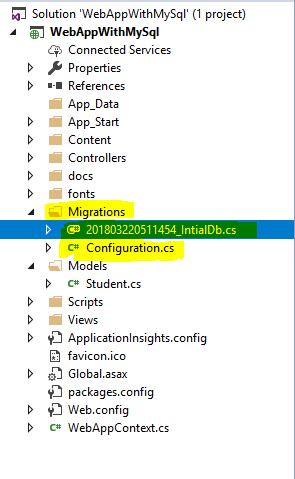 We know how to use Code First Migration in SQL Server. But in most cases, a customer will think we can use it for the open source database. 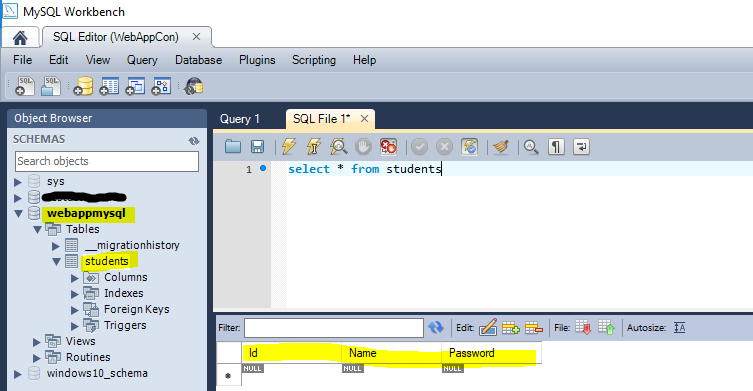 So that’s the reason we pick the “MySQL” database, and we can follow the same steps we follow in the “SQL” database. In this article, we are going to explain Code First Migration in ASP.NET MVC 5 with Entity FrameWork & MySQL. Visual Studio ( We are using Visual Studio 2017 Community Edition ). 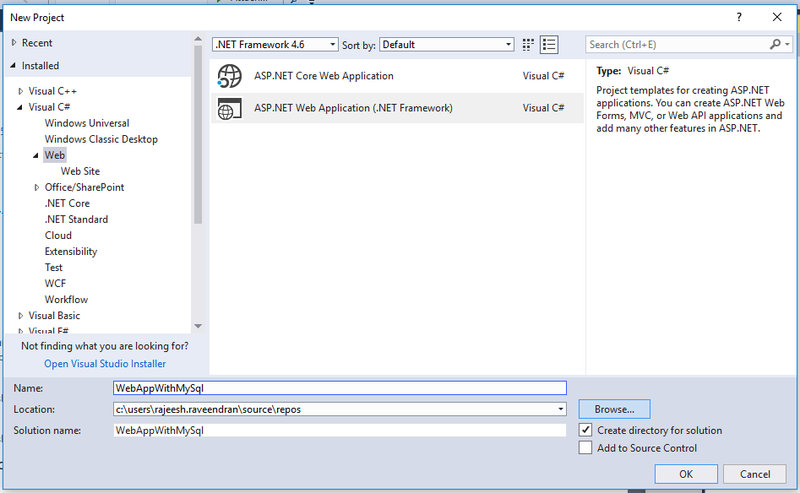 Click on File -> New -> Project -> Visual C# -> Web -> ASP.Net Web Application ( .Net Framework ). Click on “OK” then click on “MVC”. Go to Visual Studio “Tools -> Nuget Package Manager -> Manage Nuget Packages for Solution” or Right click on your Web Application then click on “Manage Nuget Packages”. Search EntityFramework in the “Browse” Section. Search MySql.Data.Entity in the “Browse” Section. Once we installed EntityFramework & MySql Entity in our application then it will generate a SQL and MySQL Provider inside the EntityFramework Section in Web.Config. We just created a sample model class for demo purpose. Create a db context class in our application. The following dbcontext will point out our connection string in WebConfig. We added the same connection string name that we added in the dbcontext class. The following connection string represents “MySql” Db. Enable-Migrations – ( We need to enable the migration, only then can we do the EF Code First Migration ). Add-Migration IntialDb (migration name) – ( Add a migration name and run the command ). Update-Database -Verbose — if it is successful then we can see this message (Running Seed method). Once Migration is done; then, we can see that the respective files are auto-generated under the “Migrations” folder. In this article, we are going to explain Code First Migration in ASP.NET MVC 5 with EntityFrameWork & MySql. I hope this article is useful for all Azure beginners. 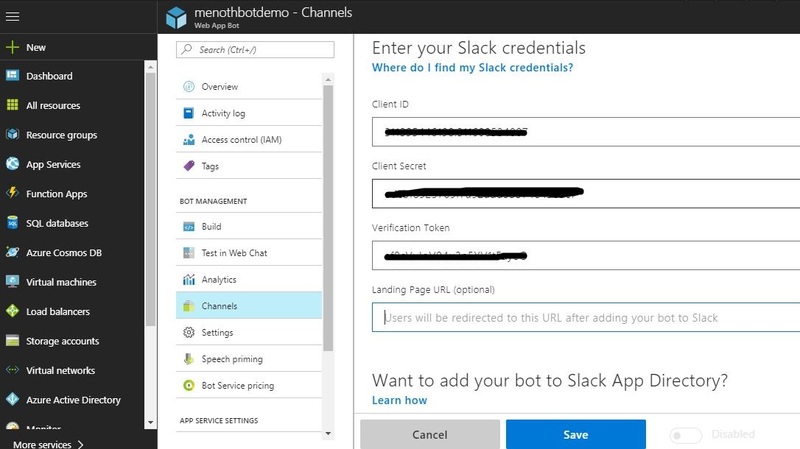 In our previous article, we learned how to Create and Connect a chat bot with Azure Bot Service . In this article, we are going to create an intelligent bot application using Microsoft Bot Framework. So first we need to download ngrok software. What is ngrok ? “ngrok” is a network tunneling software. 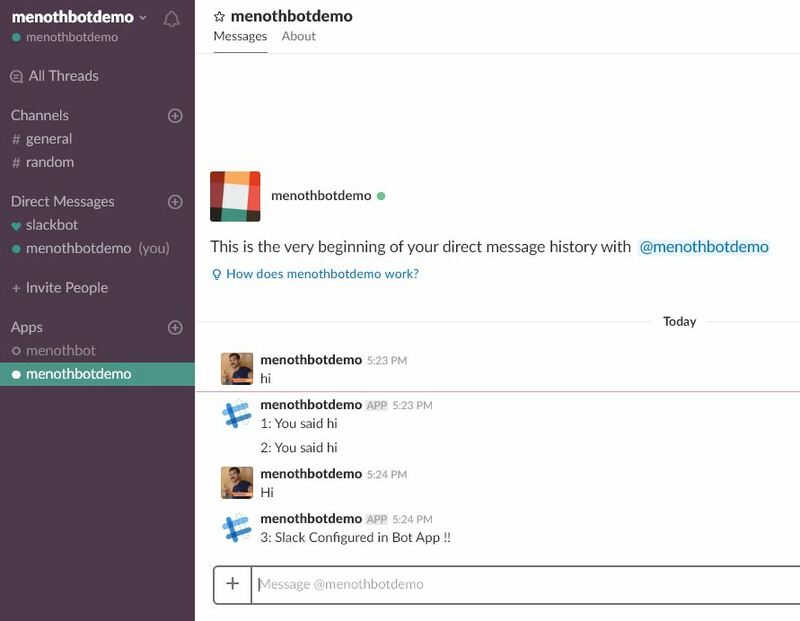 The Bot Framework Emulator works with ngrok to communicate with bots hosted remotely. Click this link https://ngrok.com/download to download ngrok network tunneling software. 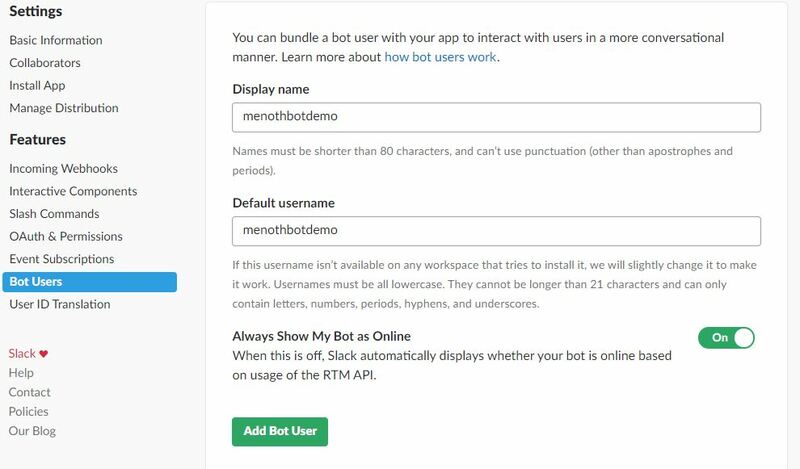 The Bot Framework Emulator is a desktop application that allows bot developers to test and debug their bots on localhost or running remotely through a tunnel. So we need to download Bot Framework Emulator for both local and server testing. So please go through this link to download Bot Framework Emulator click here. After successful download please run the exe file for Bot Framework Emulator. 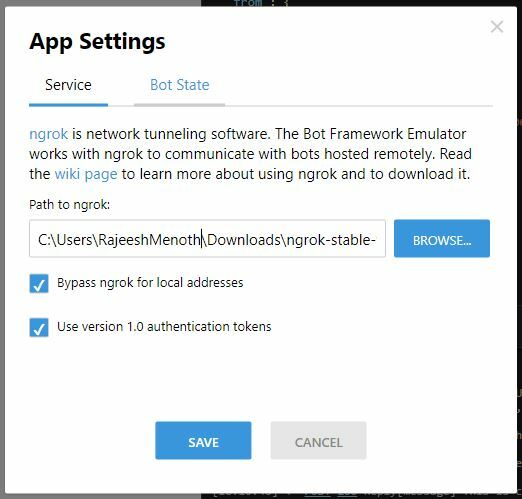 Then first time it will open a “App Settings Window” there we need to provide the exact path of ngrok in our system ( Provide “ngrok” saved folder path in our system ). The following screenshot “ngrok” saved into C drive Downloads folder ( C:\Users\RajeeshMenoth\Downloads\ngrok ). When you are connecting to remote server or anything other than local host then we need to provide the following credentials “BotId” & “MicrosoftAppId” & “MicrosoftAppPassword” in Web.Config and Bot Framework Emulator. 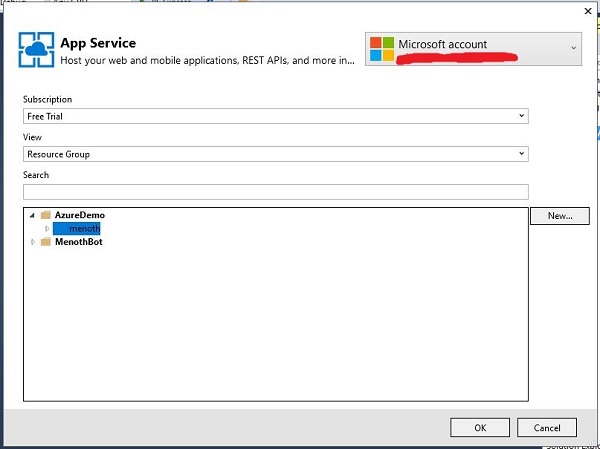 This we will get it from azure “AppSettings” in our created Web App Bot. Note : If the Bot Application Template is not present in the Visual Studio 2015 then please go to “Tools -> Extensions and Updates”. 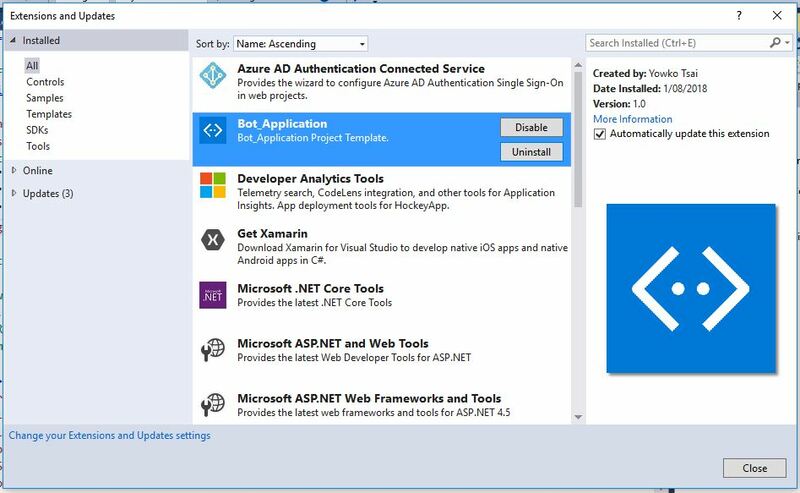 Then search and Install the “Bot Application” in our Visual Studio. 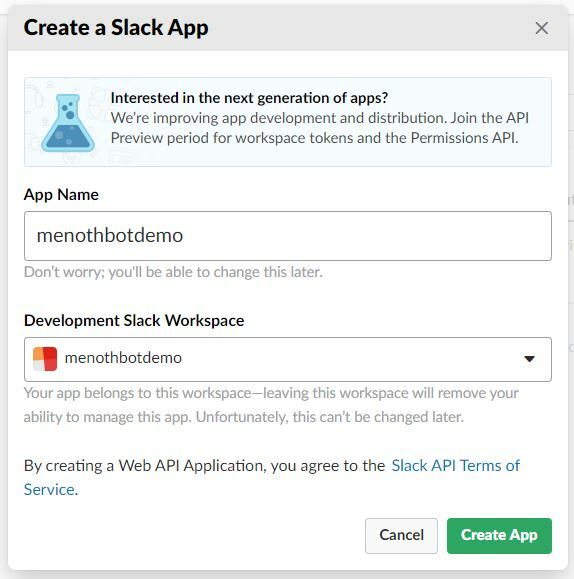 I just changed the default code for Web App Bot. Then we added our own logic into this C# Code in Bot Application. 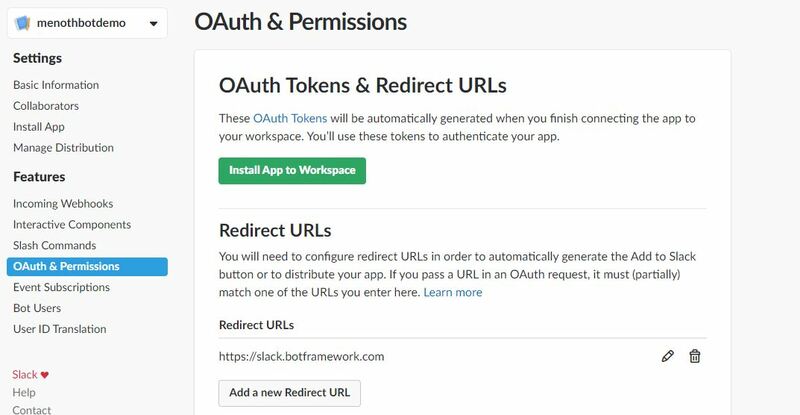 Run our Bot Application in local then it will open our application with a localhost port number. So we can use this in our “Bot Framework Emulator”. In the Bot Framework Emulator we can add our localhost or remote server “bot end point”. We can directly connect localhost port number in Bot Framework Emulator. But note that in the actual server endpoint we need to given “Microsoft App ID” and “Microsoft App Password”. 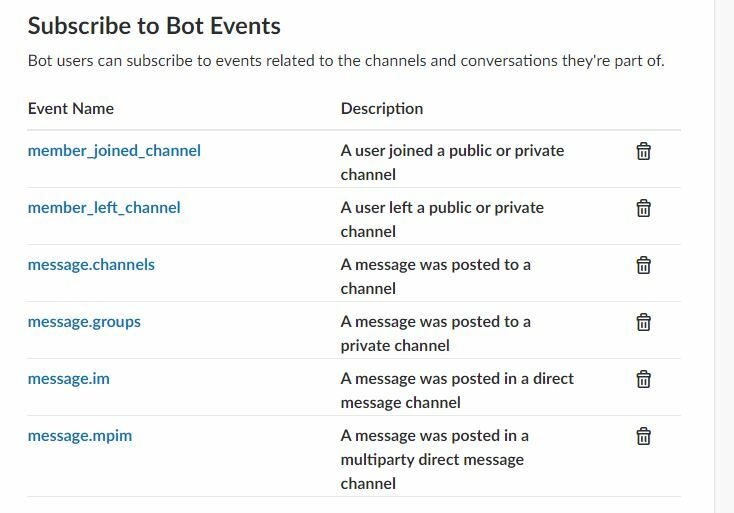 Actual endpoint of our chat bot is getting from Apps Setting ( for this we need to create a Web Chat Bot in Azure Using Bot Service ). 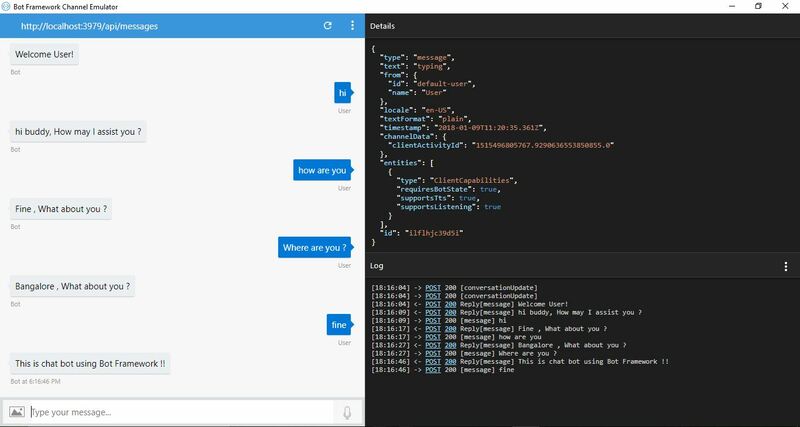 We will get all the credentials of our Web Chat Bot App ( Azure ) in Apps Setting ( for this we need to create a Web Chat Bot in Azure Using Bot Service ). 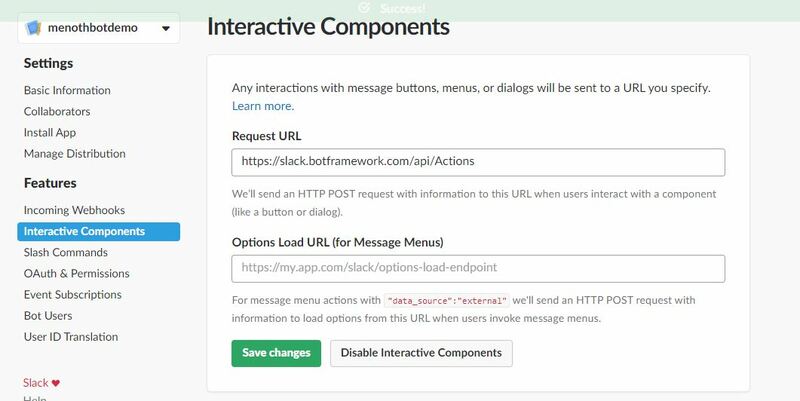 Click on the “Connect” then it will trigger our Bot Application. 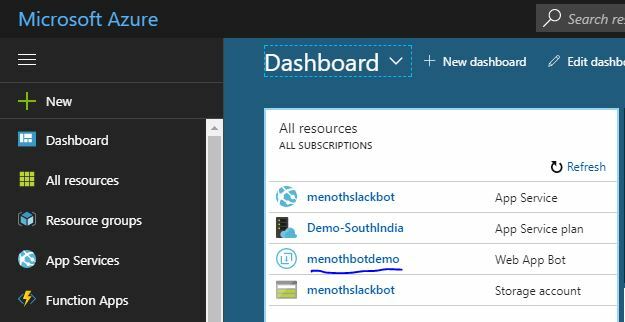 We learned how to Create An Intelligent Bot Application Using Microsoft Bot Framework. I hope this article is useful for all Azure chat bot beginners. Nowadays, most people are choosing web hosting on a cloud platform. 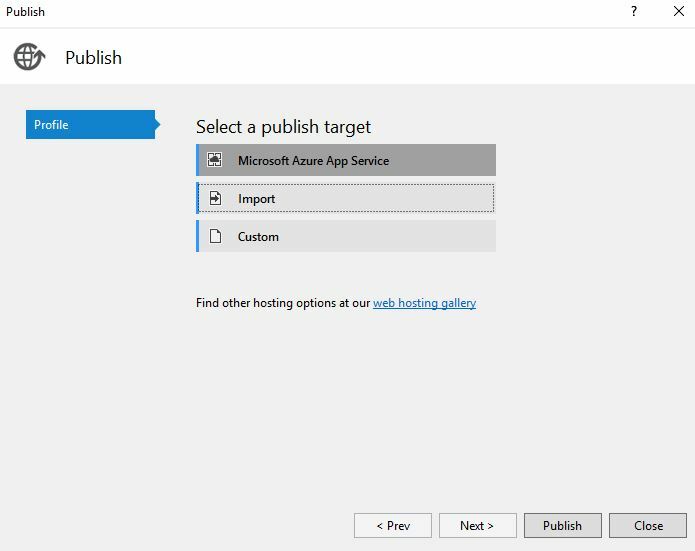 Microsoft lovers like us basically select “Microsoft Azure” as our hosting environment.That’s the reason I have written this new article defining a simple way of hosting in Azure. First, we need to create an account on the Azure portal. Only then can we host the application in the cloud environment. So, please check the following steps to create an Azure account. Create an account through this link to Azure Portal. Click on “All resources” on the left side menu and it will open a dashboard with an empty or already existing list of resources that we have created earlier. Click on the “Add” button and it will open another window with multiple options. We can choose an appropriate option to host our application. As per our requirement, we choose “Web + Mobile” and clicked on the “Web App” on the right side. 4. It will open another form to fill up our app details to host. We need to give a unique name in the “Appname” section and It will create a subdomain for our ASP.NET Core application. 5. We choose subscription as “Free Trial” because we created a free account on the Azure portal. 6. We need to host our app resources in Resource group, So first we need to create a resource group name in our Azure account. But we choose existing resource group name “AzureDemo” that we are already created in our Azure account. 7.”OS ( Operating System )” we selected as “Windows”( As per our requirement ). 8. We can create our own App Service Plan name. 9. Application Insight will give you the more clarity about your hosted app. Eg. analytics, etc. 10. Click on the “Create” button and wait for the build success. 11. Another way to create the Resource Group Name – click on “Resource groups -> Add”. 12. Once the build is succeeded, then we can see this output. Open our VisualStudio then click on File > New > Project. Select Visual C# > Web > ASP.NET Core Web Application. We have given our application name as “MyFirstAzureWebApp”. We created a default ASP.NET Core application ( We have done some changes in UI Section) for the publishing process. Right click on the application and click on the Publish menu. 3. We choose our existing resource group name ( That we created ! “AzureDemo” ) in our Azure Portal and It will display the App Name inside the “AzureDemo” folder. This will display only when we are login through the Visual Studio using Azure credentials ( Email & Password). 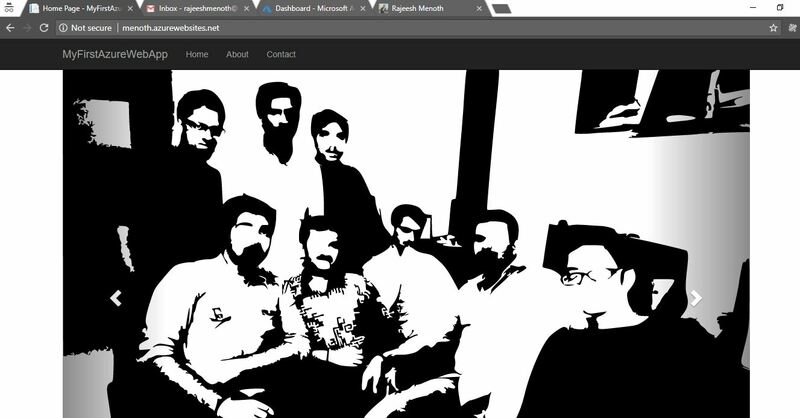 We learned how to create and deploy an ASP.NET Core web app in Azure. I hope this article is useful for all ASP.NET Core & Azure beginners.